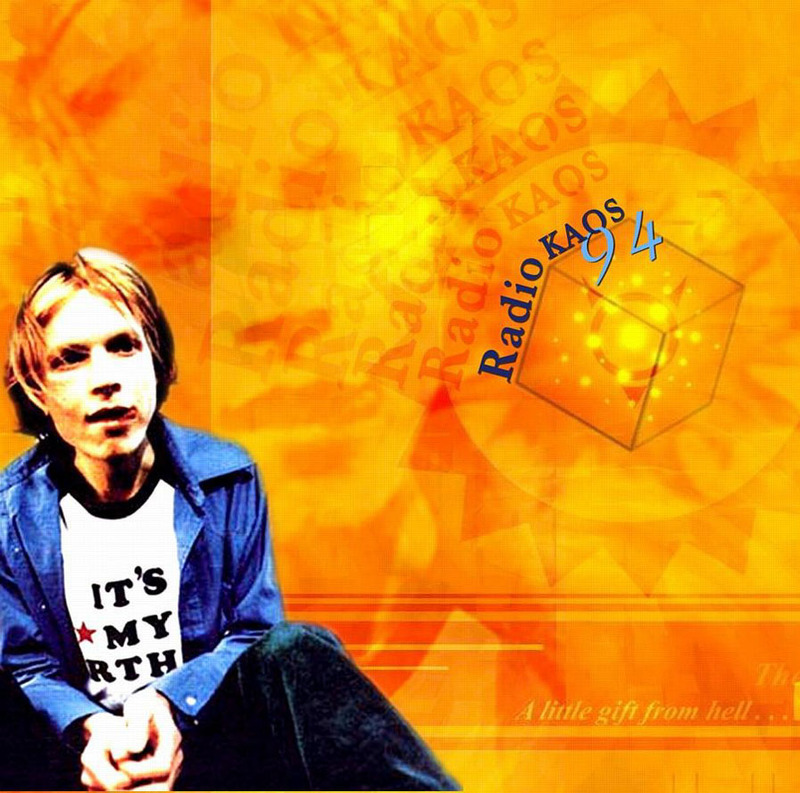 Other than his 1993 KCRW appearance, this is the earliest Beck performance that circulates. 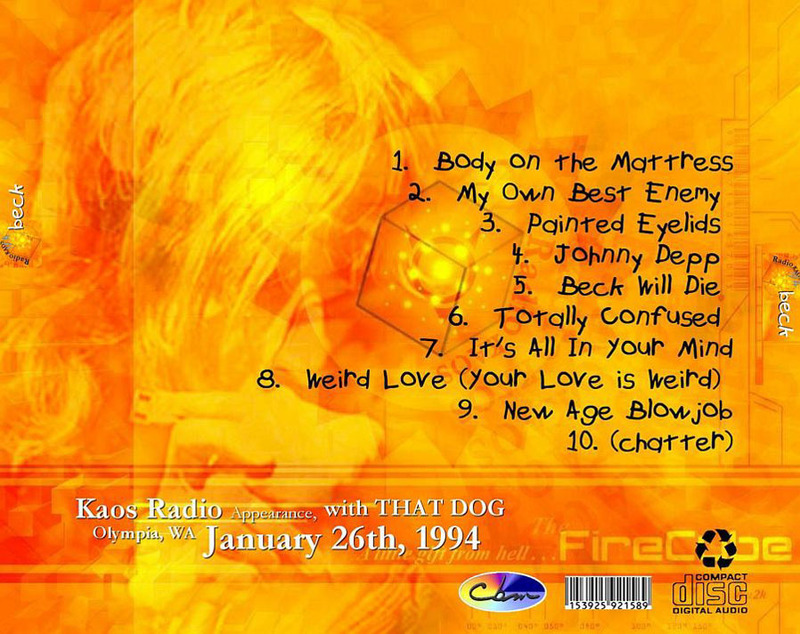 It's a very cool performance on Radio KAOS's show Free Things Are Cool show in early 1994 up in Olympia, WA, where Beck recorded One Foot in the Grave. Joining him is the band that dog, who back Beck (and dance) on a few of the songs. The recording cuts in on "Mattress," I have no idea how many songs were played before that (if any).